Enjoy a safe and reliable transfer between your hotel in Santa Clara and Santa Clara International Airport. Avoid the stress and expense of arranging taxis with this one-way or round-trip service. Pickup: Your hotel or Santa Clara Airport: when leaving customs, please go to the local tour desk in the transportation area, where a uniformed representative wearing an orange shirt and a banner with his name written on it will be waiting for you. Ensure a hassle-free transfer from Santa Clara International Airport to your central hotel area with this pre-booked service. 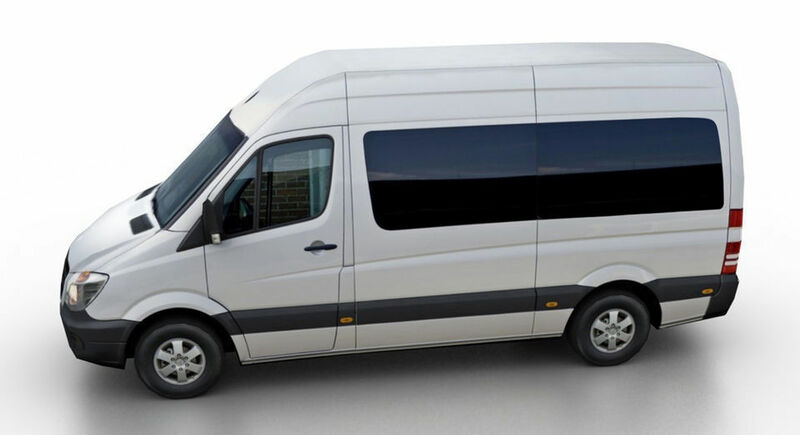 Services are available both from and to the airport, for departure and arrival transfers. Avoid having to deal with taxis with this safe and reliable service, that gets you to your destination promptly. 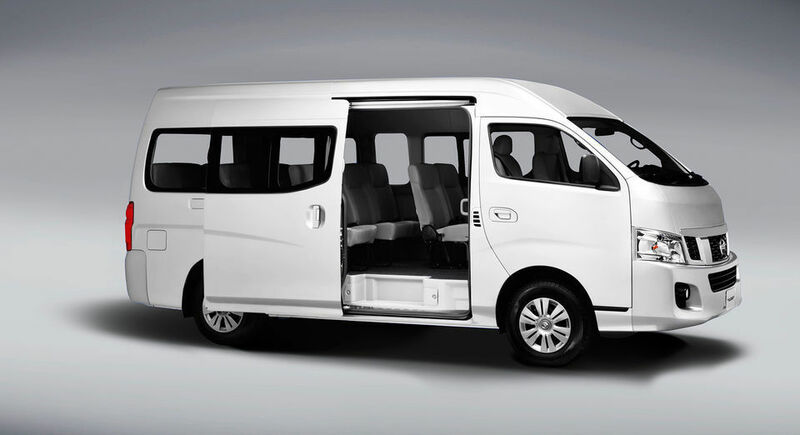 Sit back and relax in air-conditioned comfort as a professional driver provides door-to-door service between the airport and your accommodation. 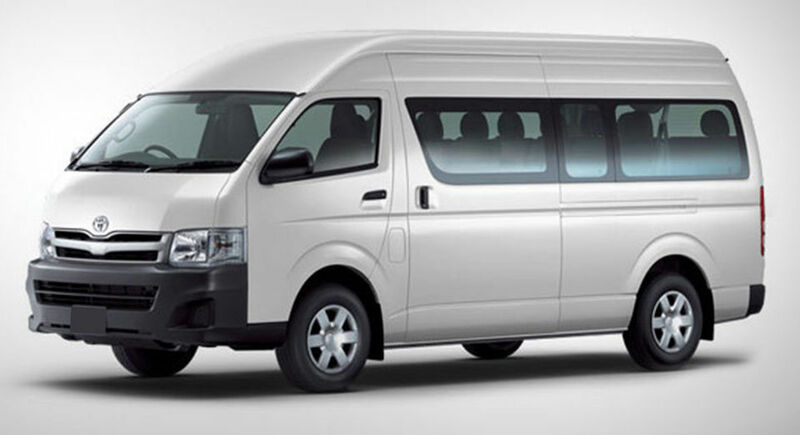 • From the main hotels zone of the city it is shared transportation only. 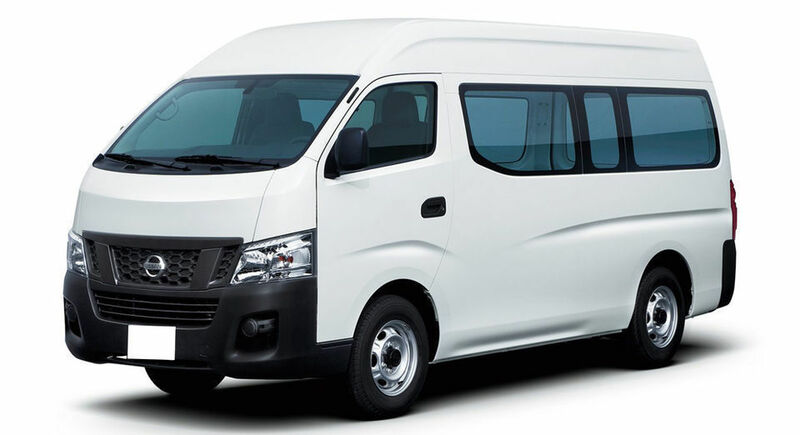 For shared transportation, the pickup time will be informed one day before, according to the departure time of the flight, and the location of the hotel according with the quantity of stops on the way.